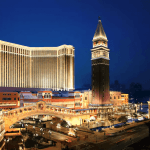 Macau V Las Vegas: Which Destination Stacks Up Best? Many call it the Vegas of Asia, others call Vegas the Macau of the West. No matter what your point of perspective may be, these two gambling powerhouses deserve to be explored and enjoyed. Macau, is officially called, Macao Special Administrative Region of the Republic of China. It is one of the special regions that is located on the western side of the Pearl Delta opposite of Hong Kong. 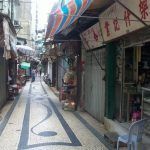 Originally known as the Portuguese Macau and controlled by the Portuguese empire beginning in 1500’s until 1999. The long standing influence of Portugal is still evident and there is a distinct blending of Chinese and Portuguese influences throughout the extravagant region. Macau is not only the most densely populated area in the world, it is also one of the richest cities in the world. It is now ranked the largest gambling centers as of 2006. Even though it is seemingly new to those who are accustomed to gambling in Las Vegas, gambling has been a legalized part of the Macau-ian landscape for almost as long as it has been in Vegas. 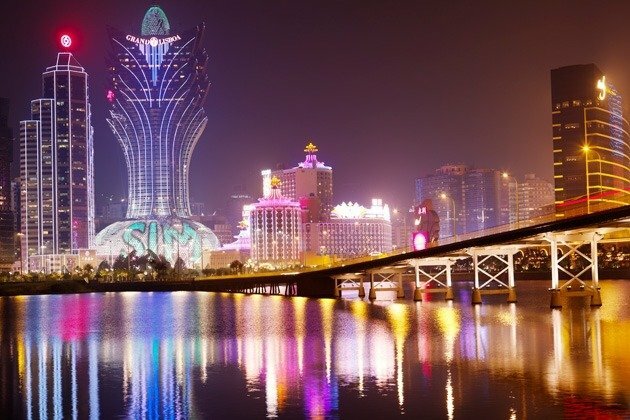 Currently Macau caters to the heavily populated Asian world as well as to the region including Australia, New Zealand and the Island countries, as well as travelers from Europe and North America. The majority of regulars supporting Macau are actually from Hong Kong and the Shenzhen region. Although there has been significant growth in the past ten years, it is slowing to some degree due to the overall economic trends in China and the world. However, that has not slowed the investment into newer and bigger casinos. One of the concerns with the significant growth of the region is the control that China has on issuing a limited number of work visas as well as limiting the table game options in Macau’s casinos.This hasn’t impacted overall growth and development as it continues to skyrocket. Some analysts have playfully, but with all seriousness referred to Macau as “Las Vegas on steroids.” In 2014 Macau saw a gaming revenue of $44 billion dollars, almost seven times that of Vegas. Expect all the glitz, glamour and pizazz of Las Vegas, but three times bigger. All of it, from the food that is offered, to the spectacular international shows to huge casino action. It is currently estimated that there is up to a 20 percent higher volume of sales overall and especially with the high end luxury items. Many travel to Macau just to shop and play. Gambling revenues are also bigger than life as Macau is the gambling mecca of the world. For many hipsters and gamblers around the world, Las Vegas will forever be the birthplace of high action casinos and casino hotels. Las Vegas which translated means “the meadow” is an oasis in the middle of the desert. This otherwise harsh area of the western United States has been made liveable and progressive by way of water from the Nearby Colorado River. The very first casinos began to pop up in the 1930s with the development of Hoover Dam. 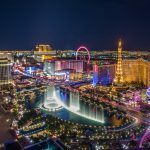 By the 1960’s Las Vegas would become a modernized area perfectly suited for financiers, businessmen and Hollywood stars to retreat for a gambling getaway. Las Vegas overtime has become one of the 28th largest city in the US. By the early 90’s Las Vegas became known as the super resort town and has increasingly built up the strip into a gambler’s paradise. 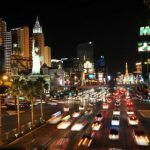 Although there has been a period of financial stress on Vegas, it has not stopped investment and development. What many have said is that the financial crisis in the US has contributed to the huge growth in Macau. In 2014 there were over 41 million visitors to Las Vegas, and that is nothing to roll your eyes at. That number is expected to increase when the 2015 numbers come out. It is interesting to note that there were only 31 million visitors to Macau in 2014. The overall investment between Macau gamblers and Las Vegas gamblers are significant. It is still a major hub for International poker enthusiasts, both professional and casual. The annual gaming revenue in 2014 was at $6.4 billion and the average age is 45 years old, whereas the average age in Macau is 41. For many gamblers from around the world, Vegas is the place to be grown up kids. “With star studded entertainment, to world class hotels and more table game options, it is still iconic and synonymous with gamblers the world over. As the economy is improving in the US, so will bigger and better casinos and casino resorts improve. What many people do not realize is that Vegas is not just about gambling, but boasts beautiful scenery. Many stay in the lap of luxury at one of the most glamorous hotels while taking day trips that include horseback riding, and Grand Canyon tours. 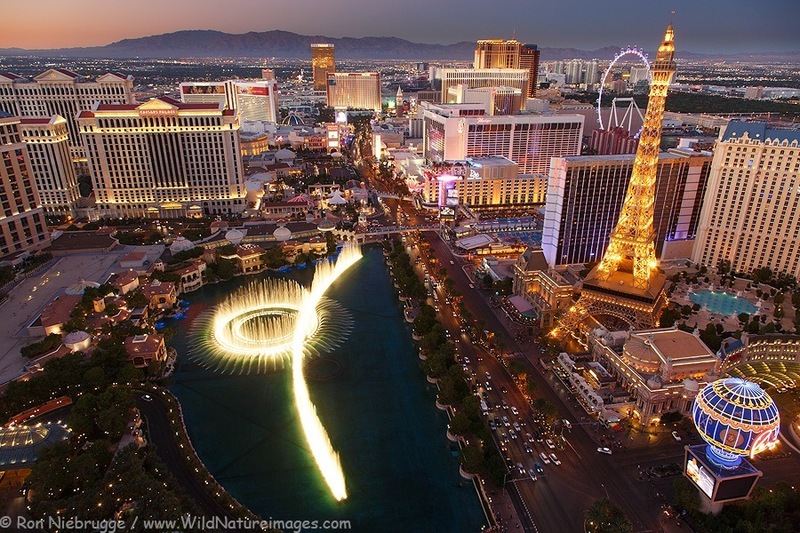 Golf lovers will naturally prefer Las Vegas to Macau as there are far more golf courses available in Vegas than Macau. For many in the Western Hemisphere as well as Europe, Las Vegas is still the best gambling getaway for the money. Can You Guess The Top 10 Fattest Footballers?